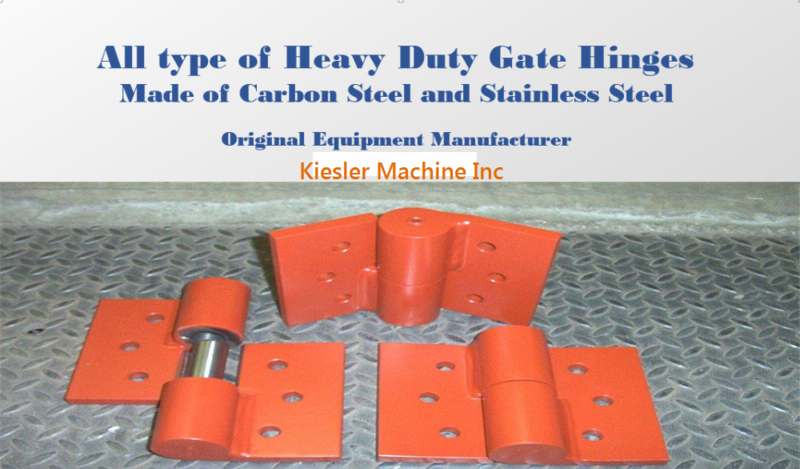 All You Need to Know about Heavy Duty Hinges for Gates – Kielser Machine Inc. Hence, it is important that a gate should be installed with the correct hinges. Proper size and material type is necessary to achieve the proper hinge life and safety during use. Also, it requires heavy duty hinges, as gates are mostly heavy equipment. Why Choose Heavy Duty Hinges for Gates? Heavy duty gate hinges are designed to support gates used in commercial and industrial environments. 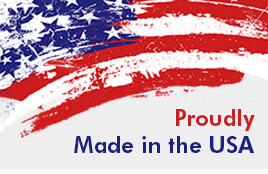 There are several reasons why you should consider this product when installing your gate. Durable Construction: Usually, gates are installed outside the facility. Hence, they are exposed to the elements and environmental contaminants. 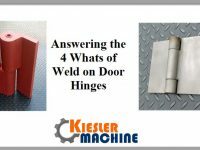 For this reason, manufacturers use 304L or 316L stainless steel when producing the hinges. These steel types provide characteristics to resist oxidation and corrosion. Stainless steel provides great aesthetic appeal without painting or cleaning. Design Versatility: Carbon and stainless steel can be mounted either by welding or bolting. This provides the installer options for the desired method required for the application. Installation Flexibility: Another advantage of gate hinges is their flexibility when it comes to gate types and installation. 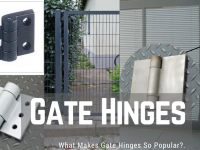 The hinges are designed in different sizes and types to meet the needs of differing gate weights and applications. They are also designed for use with new security and automatic gate designs. 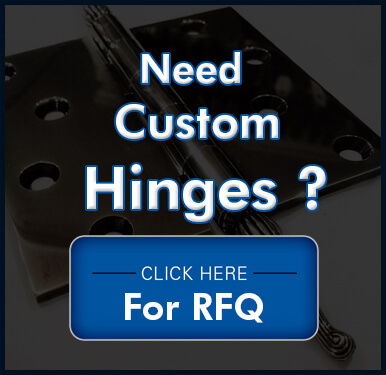 Whether you are installing new hinges, or replacing old ones, a well-designed hinge, manufactured from high grade materials, can help you achieve the safety and security you require for your facility.